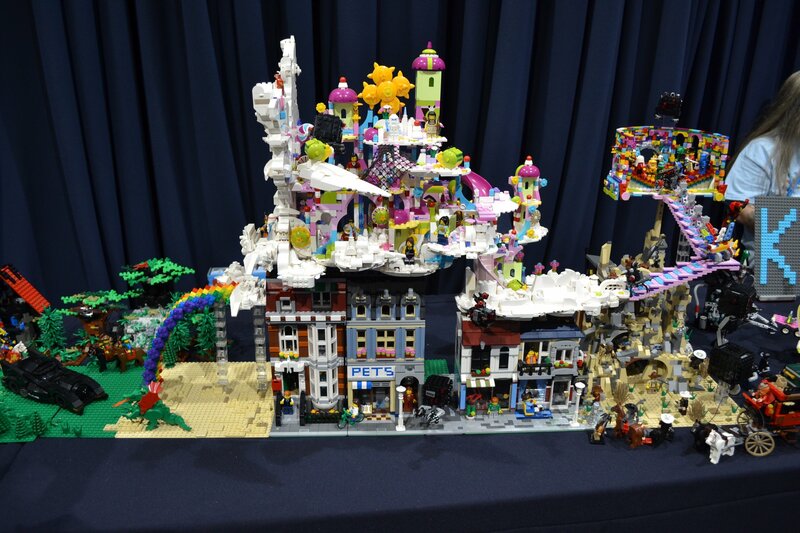 @Salamalex has done an epic Cloud Cuckoo Land MOC but not sure how many of the set she used. 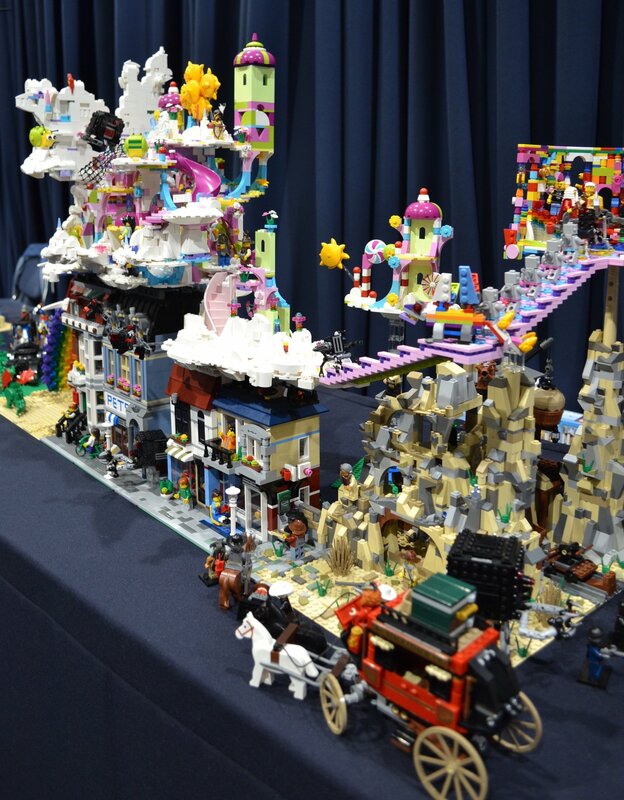 Check out this album by a very talented builder in our LUG. Not sure if he is on the forum. Thanks for sharing @davetheoxygenman. Those look awesome! Wow! 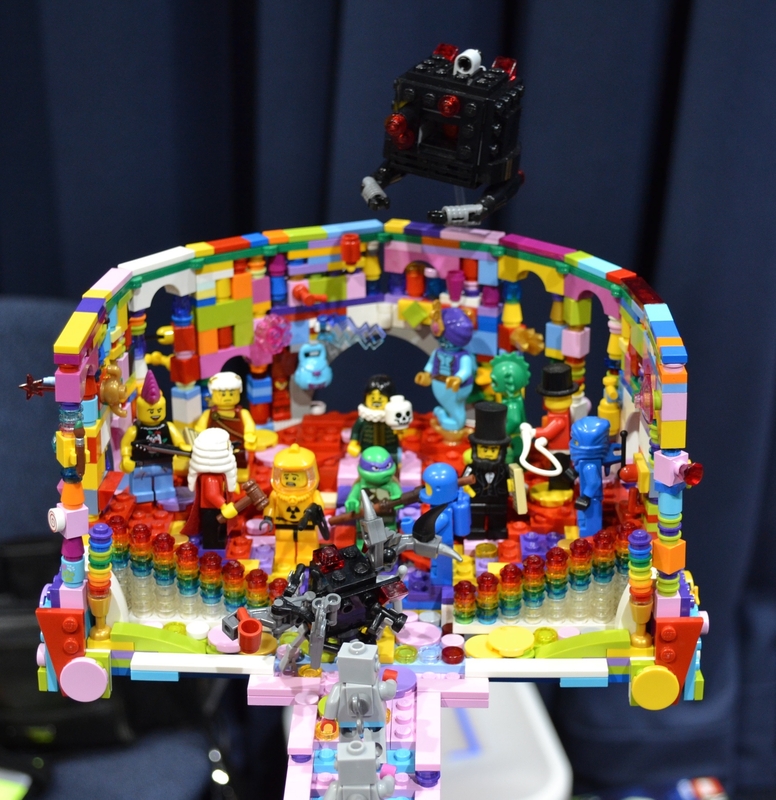 That is a marvelous build! Love the Colosseum design! I'm not sure how many I used but I recently threw 11 duplicate sets of instructions out. 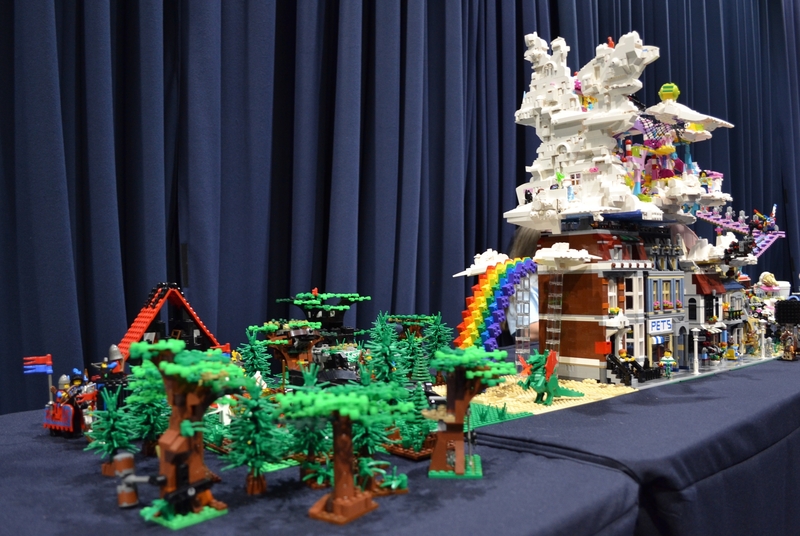 I'll post a couple of pictures from Bricktastic when I get home from Billund. Simply amazing. Captures it very well. Thanks for sharing! WOW! That's unbelievable :) Thanks a lot for posting the pictures! !